Uber drivers in Dallas and New York City make much less than the company claims. Uber has made some lofty claims about just how much its drivers can make a year. Uber has said its UberX drivers can make $90,000 a year in New York. It says drivers can make up to $60,000 per year in Dallas. UberX is the startup’s cheaper tier service. In New York, UberX is the startup’s lower-cost, lower-level black car service. That means those drivers are all licensed by the Taxi and Limousine Commission. But in other places, UberX is the company’s low-cost ridesharing service. We put Uber’s salary claims to the test by talking to a half dozen UberX drivers in New York City and Dallas. At that rate, he would make about $56,000 per year on average, driving 40 hours a week. But that’s before taking into account things like the cost of gas, how often a passenger is actually in the car during those hours, and length of trip. Still, that figure is less than the $60,000 Uber has said its drivers could make. This particular driver, who has a background in finance, has calculated that he would only make $36,988 driving 40 hours per week net of things like gas and fees. Theoretically, this driver should be able to make more money, but the issue is that he doesn’t always have a passenger in the car with him while he’s on duty. This driver says his average utilization per hour is roughly 44 percent. So for every mile he drives per hour, only 44 percent those miles actually earn him money. 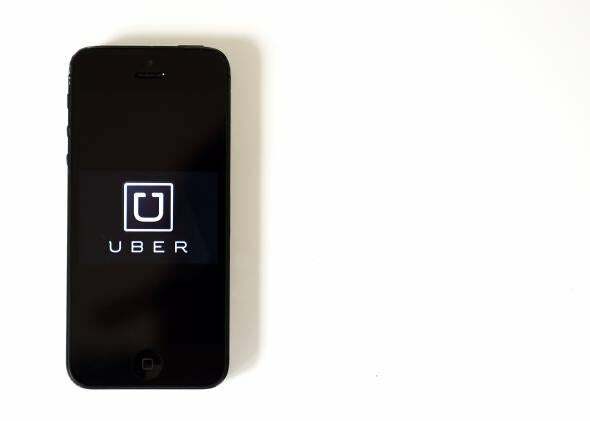 Uber has recently cut its prices in an attempt to increase demand, and therefore how often drivers are utilized. But that doesn’t seem to be doing the trick. We have reached out to Uber for comment on this story and it did not respond. Still, that’s not to say it’s outright impossible to make over $60,000 a year as a Dallas-based UberX driver, he says, but it would require driving more than 40 hours a week. “I think from UberX drivers I’ve been in cars with a guy who drove 90 hours a week told me he makes around $78,000 per year,” he said. In New York, one UberX driver who has been driving for about 11 months, tells us he doesn’t expect to make more than $50,000 this year, even though he works a little over 40 hours per week on average. Even though Uber has said its low-cost drivers in New York could make up to $90,000 per year driving at least 40 hours per week, this driver isn’t too fazed by that because he’s still able to make a living off being solely an Uber driver.